Paul Rouke is the Founder & CEO of PRWD – a UX and CRO agency based in the UK. Paul leads the agency as well as working directly with some of their clients on various national and global projects. 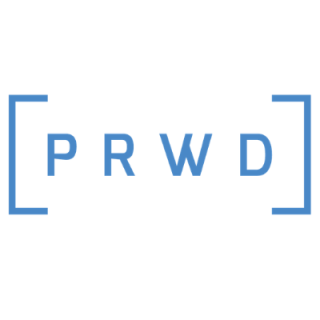 PRWD helps their clients become more customer-centric, bringing them closer to their customer than they have before. The agency then handles researching, designing, developing and testing new & improved digital experiences. They specialise in CRO, User Research and User-Centered Design. The team is skilled in UX design, development, behavioural research, data, digital strategy, psychology and optimisation. Paul Rouke is participating at the upcoming 3XE Digital Conference in Dublin. As a keynote speaker at the conference, his presentation topic is ‘Walking the Walk towards True Customer-Centricity’. What are the 3 most common reasons that stop companies from becoming customer-centric? What can be the most important activity to help a business start becoming customer-centric? What are the 3 things that differentiate Amazon from most companies in the world? What do you predict as the digital trends for 2019? More companies will start focussing some of their attention on improving their digital experience, compared to purely focussing on growth through acquisition. People’s brains. They are often either under-utilised within businesses, or there simply isn’t enough resources to harness the actual tools and technology a company has invested in. 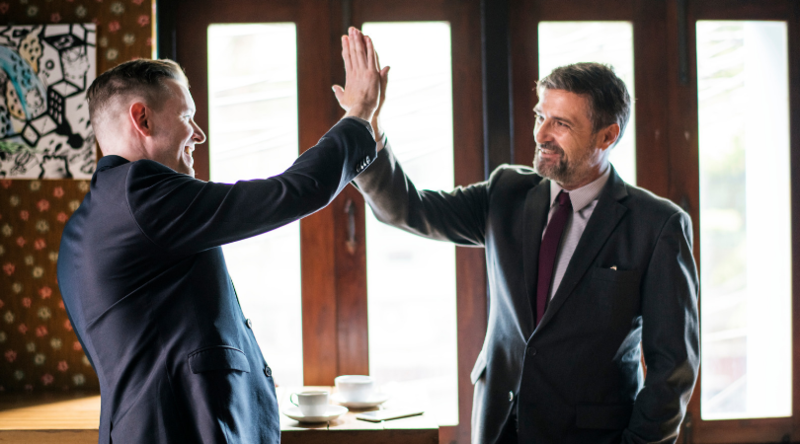 Many, many companies waste significant money on the latest tools and technology, or the latest industry trend, yet haven’t invested in the people, either internally or externally, to maximise the value of the features available. Considering there are people in place to harness tools, my number 1 recommendation is HotJar – for its broad features which are incredibly well priced, and help provide a range of behavioural and attitudinal insights which can help fuel conversion optimisation strategies. Do website viewers really trust conversion widgets like in-web notifications and do they help in getting conversions? These techniques have been employed (and are still used today) on one of the most optimised websites in the world, Booking.com. Used alone without other trust indicators can make them feel gimmicky. Used alongside other genuine elements which can build trust and credibility in to an experience, these social proof indicators can have a positive impact on user behaviour. Discounts and special offers are short term tactics to encourage visitors to convert. They can work in different industries, but I recommend companies adopt this approach taken by Jeff Bezos. Think about what is important to your audience today and that will still be just as important to them in 5 or 10 years time. This could be low prices or it could be incredible customer service for instance. Then, focus your business on making sure that what is important becomes core to your business and proposition. That is, long term thinking that can have short term impact too. What in your experience are common reasons why Conversion Optimisation doesn’t have the impact it could have for businesses? Tell us about your journey in the digital world and one thing that inspired you here. Back in the late 90’s I was working within the catalogue team at GUS Home Shopping (which later become Shop Direct). The business had started to develop its first e-commerce store, and I was responsible for taking the raw photoshoot images from the catalogue and making them “online ready”. I was there to make products look good and help visitors make an informed decision to make a purchase. A unique opportunity came up to become our e-commerce departments 1st web designer. Having previously only worked in print design, this would mean stepping outside my comfort zone. I chose to do this, and following being interviewed I was offered the role to make this internal move. In the early part of my 4 years as Web Designer then Senior Web Designer, I got the opportunity to observe user research sessions on experiences I had designed. It was a humbling experience, and I realised right then how important it is to speak to customers and observe their behaviour, if I am to design better user experiences. Nothing has changed in the 15 years since then. In the final 2 years at Shop Direct I made the decision to take destiny into my own hands and start working for myself. I started moonlighting under the company name PRWD (Paul Rouke Web Design). The focus at the start was on improving digital user experiences, and the focus 14 years on is the same. Paul Rouke will be in Dublin on 14th February 2019. 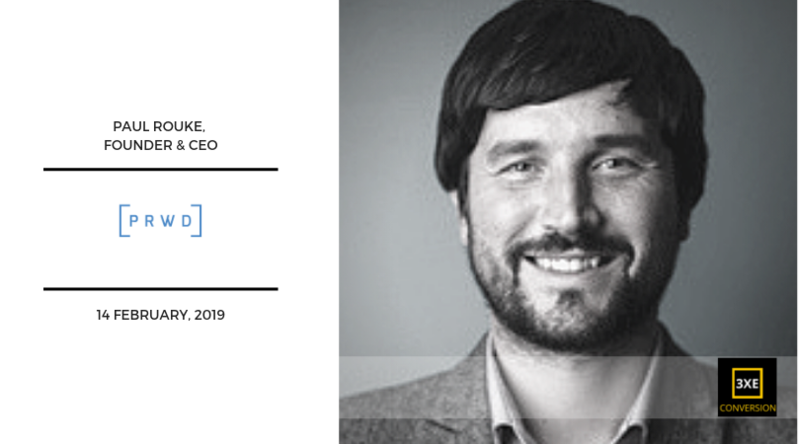 It will be a great chance for the conference delegates to meet up and connect with the highly experienced digital professional, Paul Rouke.